It is estimated that 80% of adults in the U.S. will experience back pain at some point in their lives. 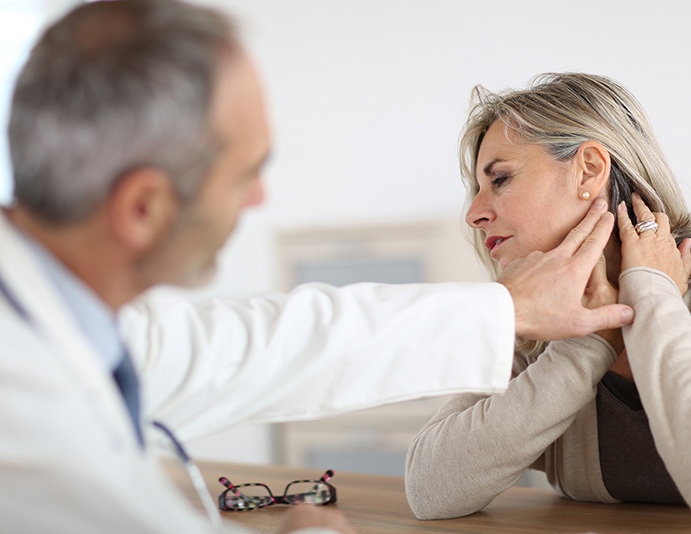 Moreover, 41% of Americans believe neck pain is just a normal part of aging. These statistics are alarming and point to a much larger healthcare problem: that pain has become an accepted part of life. Fortunately, there are things that can be done to mitigate these common ailments. 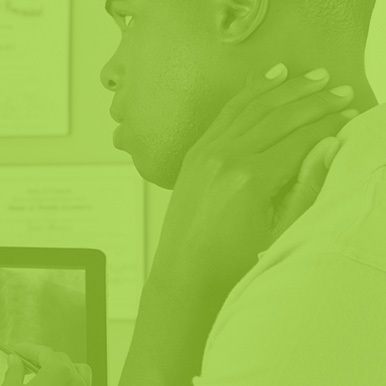 Patients suffering from stiffness, radiating pain, numbness, tingling, headaches, and referred pain in the shoulders, arms, buttocks, or legs should visit AFC Physical Medicine & Chiropractic Centers for treatment. Although common, back and neck pain should not be endured or accepted as normal part of living. As such, our chiropractors and therapists may recommend chiropractic care, physical therapy, massage therapy, trigger point therapy, and weight loss for partial or complete pain relief. Are you a millennial? Do you have "Text Neck?" Text Neck comes from overuse of your electronics. Every inch your head hangs forward, putting 10 extra pounds of strain on the nerves in your neck. Ready to schedule an appointment? Click the button below! 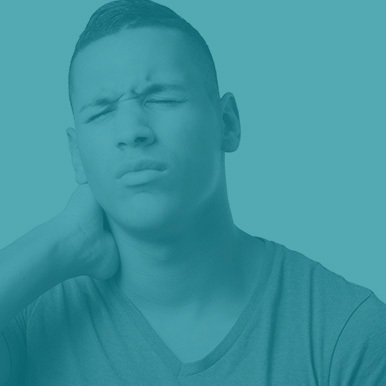 Is your neck pain disturbing your sleep or vice versa? Often, insomnia comes from pressure on the nerves in your neck. 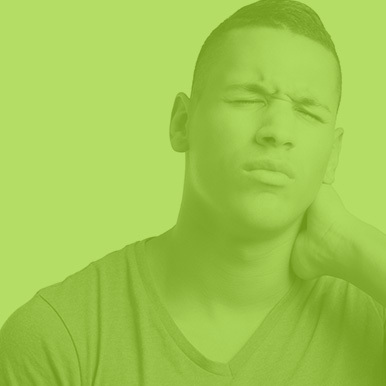 Improper sleep positions lead to neck pain. Allow us to help you get back to sleep! Do they call you “I Lean” when your name is Larry? 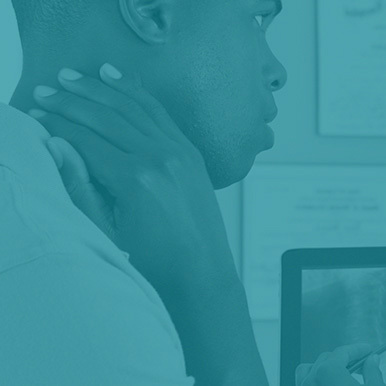 If you lean to the side or have improper posture, these are common causes of neck conditions. Let us straighten things out!